So I get asked quite often what is the difference between the ZAAZ 15k and 20k? If we are talking about just therapeutic benefits then the main difference is in the 20k providing 1 extra Hz of frequency..15.5hz vs. the 15k at 14.4 hz. 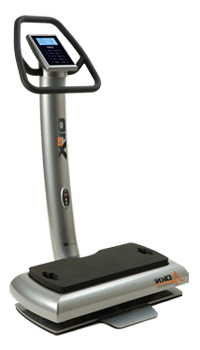 The other mechanical function that the 20k has is the weight stabilizer technology that it adjusts the g force and power to the plate based on how heavy the user is. A 250 lb person will get the same G force as a 120 pound person. The amperage going to the motor is adjusted to the person. 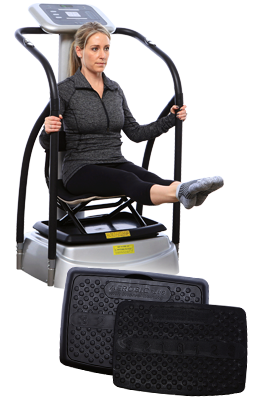 A person that wants to go 5 vibrations a second for lymph drainage that is 200 pounds before would slow down the plate to 3 to 4 hertz before but now if a heavier person gets on the machine, the motor puts out more power to compensate for the weight. Before, a lighter weight person would get on it and it might go to 6 to 7 hertz. Just like my oven, if I set it to 350 degrees, I expect it to be at 350 degrees. If If set the speed to 5 hertz, I expect it to be at 5 hertz. 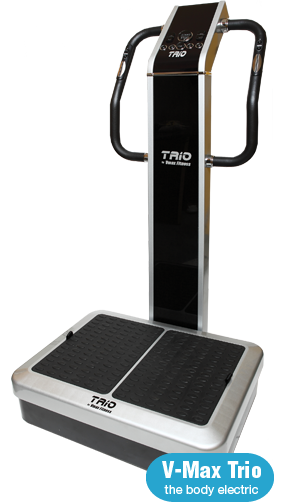 G force, amplitude, and frequency/speed of the plate is what is responsible for the therapeutic benefits a person can get on one of these machines. 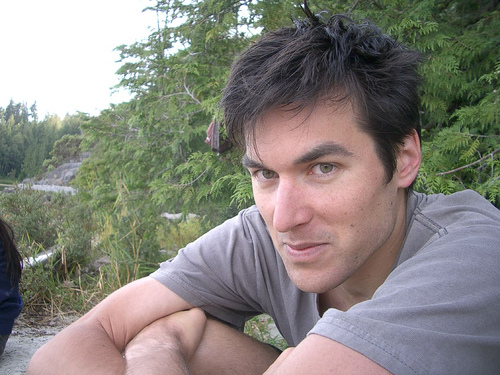 It’s actually very helpful because there have been extensive clinical studies out there for decades that link how many steps taken in a day to specific improvement in health parameters. Have you ever heard of the message to take 10,000 steps a day? What is implied and not commonly as known is it’s not just a simple step it’s taking a step while walking that bounces your body up and down (like a bounce in your step literally) that provides enough g force and pop to flush the valves of your lymphatic system once per step. Is the difference in price around $400 worth it to get the 20k vs. 15k? I think so because a couple of those features I found myself really using and allowed me to be more effective with my health program. Keep in mind also that if you are a person that is really strapped for cash and that $400 is too hard on your budget then just finance! The company has in house financing so the monthly payments on the 20k vs. the 15k are almost negligible…this is the other reason people end up buying the 20k prolly 85% of the time. I am going to put my 2 cents in so here goes. I will state my opinion without polishing or editing. First, they compare a high acceleration machine to a high end residential machine. 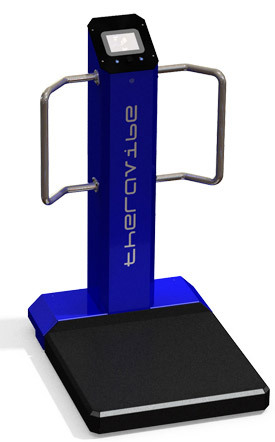 I have always compared the Hypervibe G14 to other brand that go to high acceleration speeds (Gravity Revolution, Nitrofit that goes to 22 hertz (the closest brand to the G14), and the Zaaz goes to 15 hertz, which most people use the machine at who are not trying to engage fast twitch muscles that will make them sore the next day. These machines were really made for bone density and circulation, not everyone is using a machine past 15 hertz. 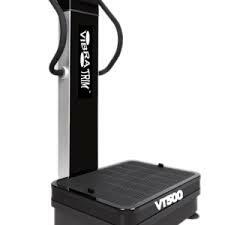 The Vibratrim VT500, Pulser 2 spiral machines go to 14 hertz and have been fine for nearly everyone that has ever bought one. No one that I recommended the machines that only go up to 14 herz ever returned it since they needed speeds over 20 hertz. 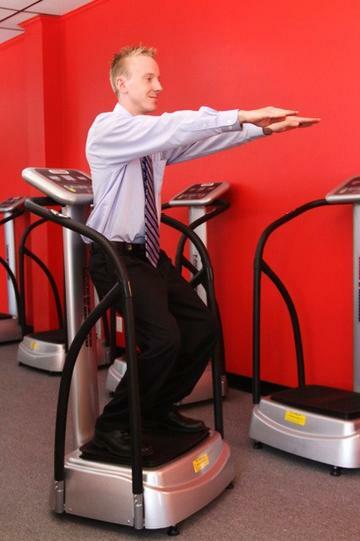 Most people are doing this for lymph drainage, not so much exercise. Those that want to get an intense workout may want the higher speeds and not need the railing on the sides. 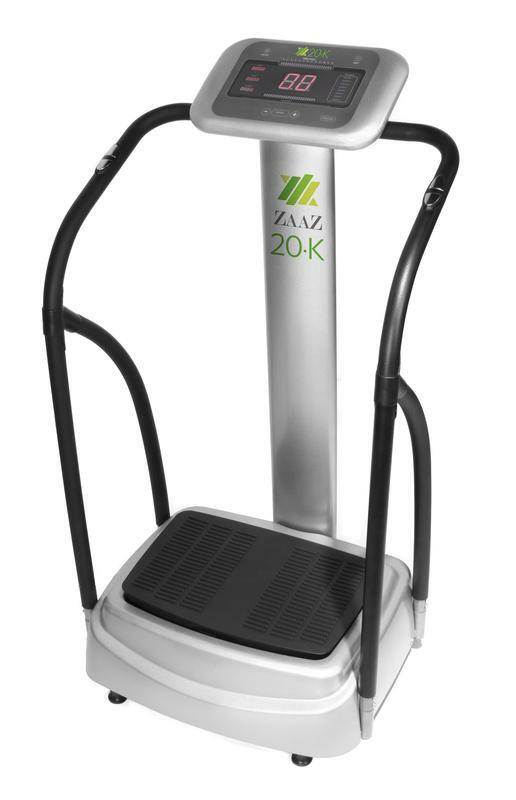 The railing on the Zaaz 20K is helpful for those with balance problems and is actually needed. 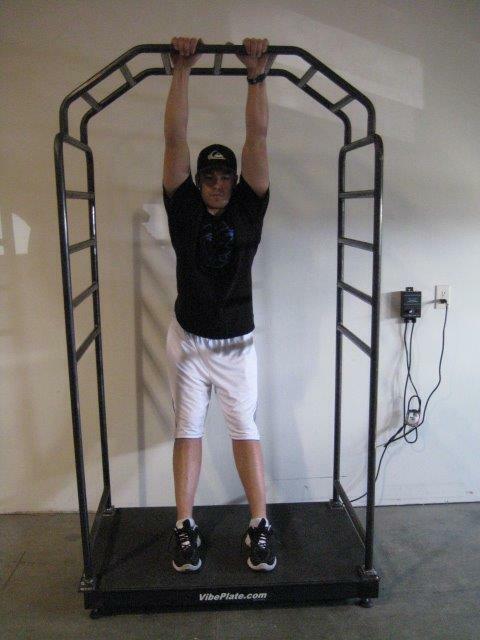 Most people don't do pushups on the Zaaz that I have interviewed after buying from me. 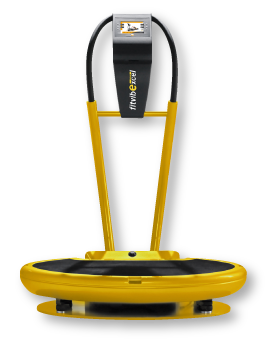 The Zaaz doesn't need to be 170 lbs like the Hypervibe since it doesn't go to those speeds. 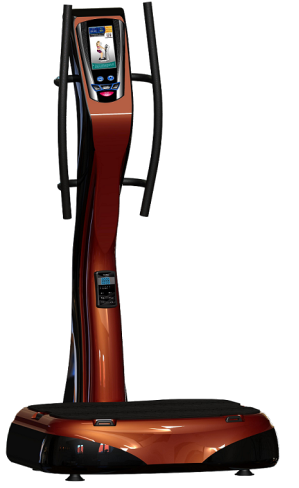 The G force on the Zaaz has a lower rating but it is very high compared to 95% of the machines out there. At their highest level (15 hertz) it has 3.4 G forces. At 15 hertz on the G14 since it has 11 amplitude it has a higher G force feel. I always compare machines that are in the 14 to 15 hertz range to each other, including the Zaaz. Why would they compare the G14 that goes to 25 hertz to a 15 hertz machine. It is not a fair comparison. The Zaaz has many unique features that the G14 doesn't have. The Zaaz has the smoothest motor when comparing their machine to the VT500 or the Pulser. The VT500 has 5.8 G force but the plate is way heavier and it doesn't have that sinewave feel of the Zaaz. 3.4 G force delivered all at once feels nearly double the G force than 5.8 G force delivered in a "push) though the entire motion. The Zaaz is better than most of the machines in its price range but comparing it to a much more powerful machine is not fair. The Zaaz is the best made residential machine and I never hear complaints. I urge people to try the Zaaz at Costco or Sam's. 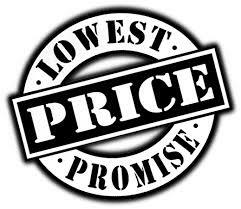 With both brands I offer a money back guarantee without any restocking fees. I urge people to take my vibration quiz to see if you need these extra speeds. Also, the G14 comes without the rail and is much cheaper. I am doing a Hypervibe G14 vs Nitrofit Deluxe comparison which I believe is a much fairer comparison. 25 vs 22 hertz). The Nitrofit goes 3 speeds slower but has 13 mm amplitude instead of the 11amplitude of the G14. 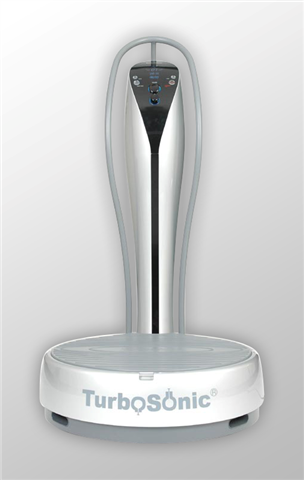 That is the closest comparison to the Hypervibe G14. 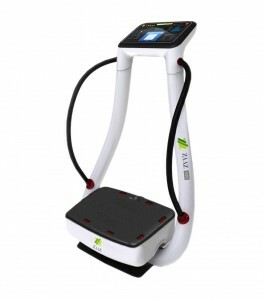 If doing vibration mainly for lymph drainage, circulation and bone density the Zaaz is fine, but all the things they said was not cool about the ZAaz 20K to promote the G14 would only be optimal for someone who is going to do workouts. I believe the hand rails just like they are on the Zaaz is fine for those that need it (most of the people who buy the Zaaz probably need those rails). Sacrificing and not having the rails would only be optimal for those with working out as their primary focus. Contact me if you need help choosing between these brands. I sell both of these machines and have a personal opinion on this widespread video going around. First, these two machines should not be compared to each other as they are much different.